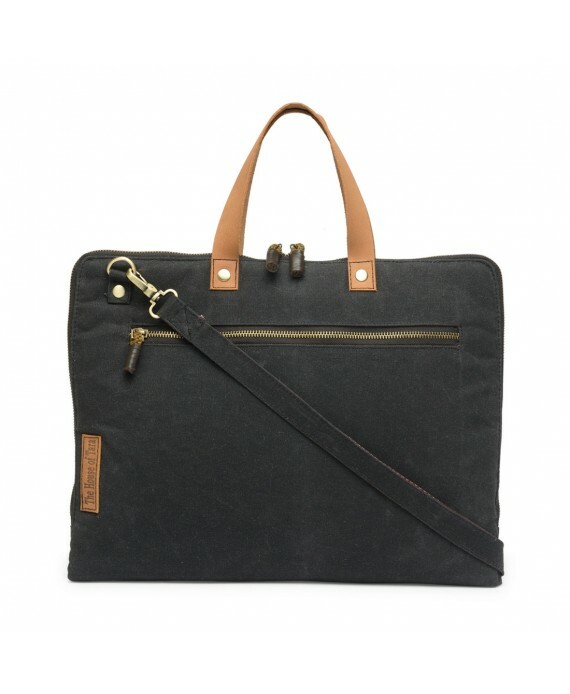 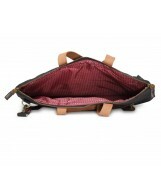 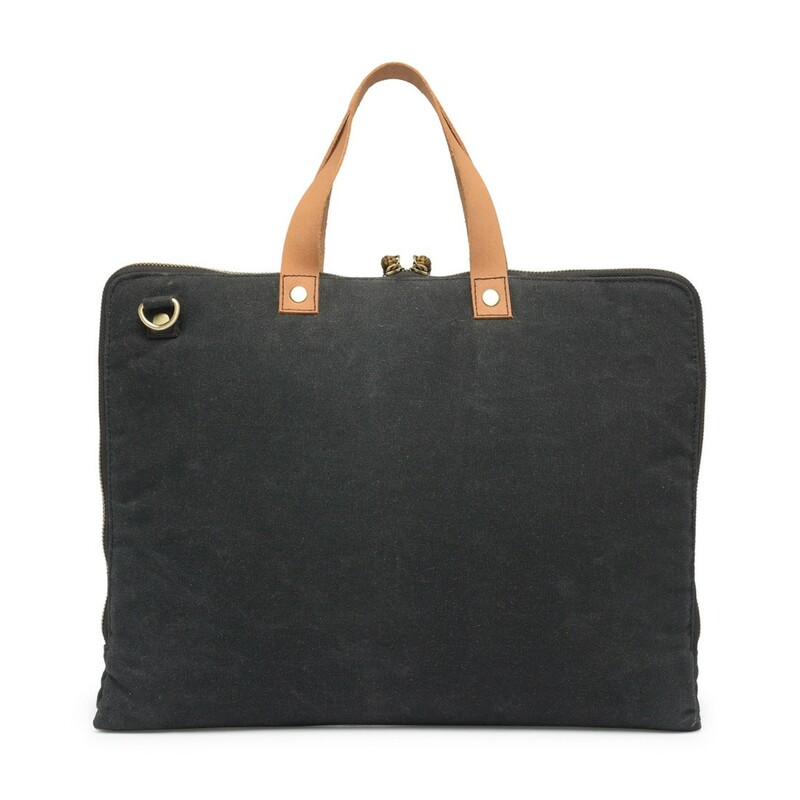 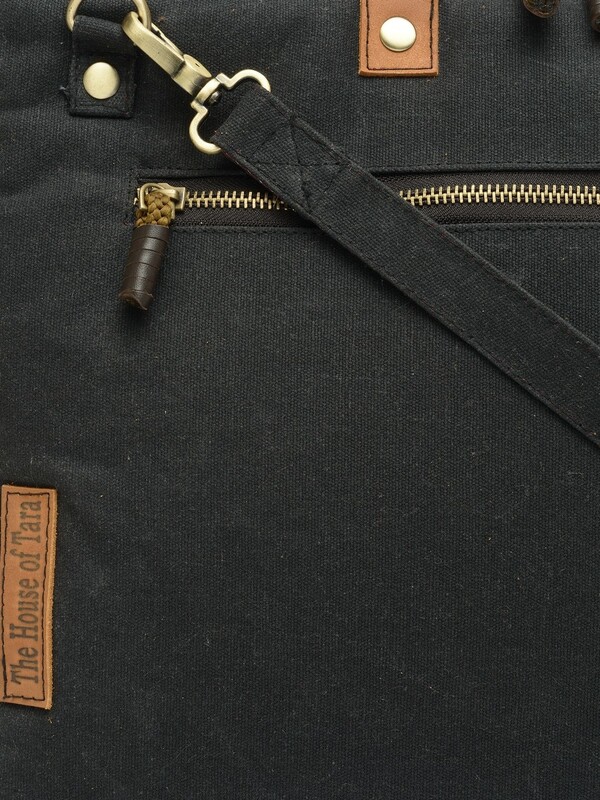 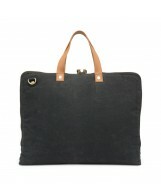 A very compact and attractive Laptop Bag made in specially treated canvas. 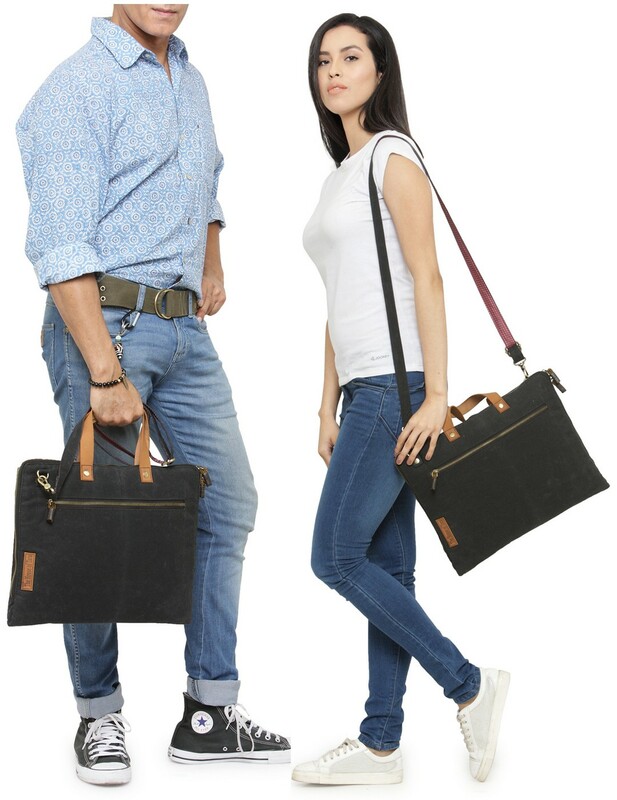 This slim Laptop Bag has genuine leather handles and a metallic zip closure and accommodates laptop upto 15.6 inches. 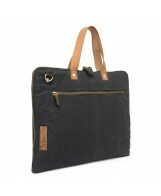 A very compact and attractive Laptop Bag made in specially treated canvas. 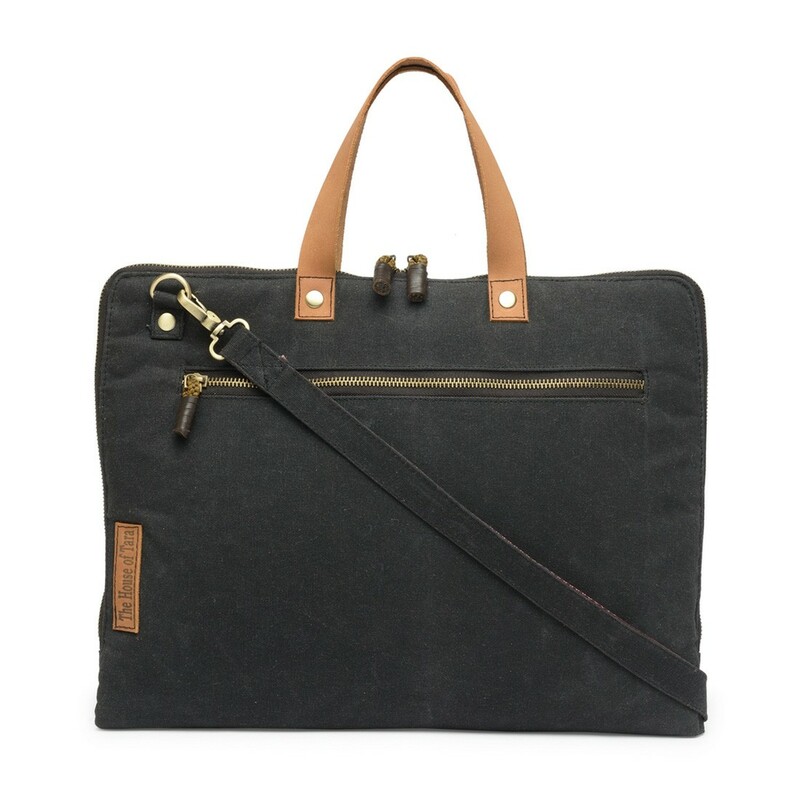 This slim Laptop Bag has genuine leather handles and a metallic zip closure. 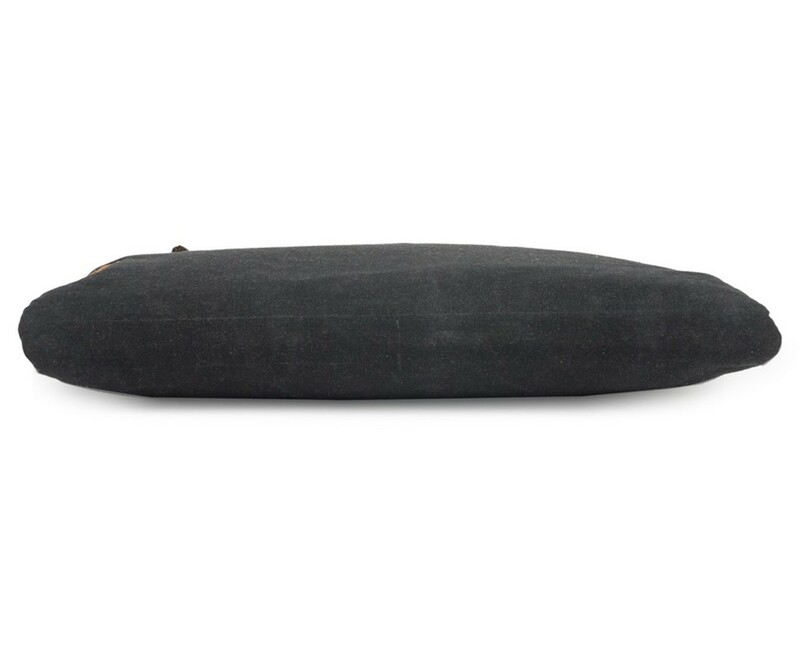 It also has a wide pocket on the outside with metallic zip closure that can accommodate your laptop accessories. 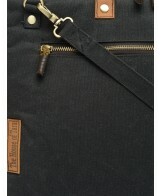 The shoulder strap provided is detachable as well as adjustable. 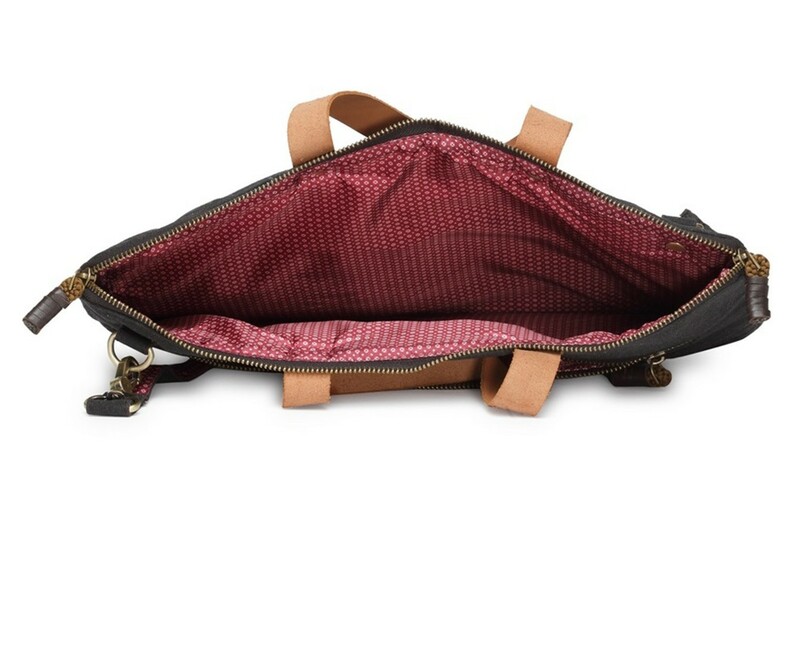 The inside of the bag has a bright printed polyester lining. 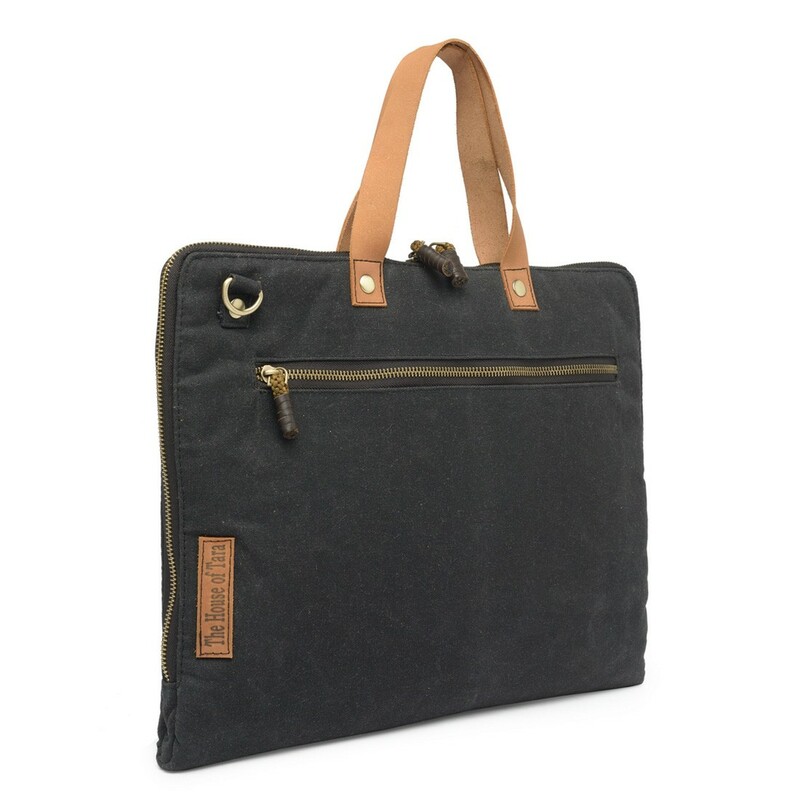 FITS UPTO 15.6 INCH SCREEN SIZE LAPTOP.